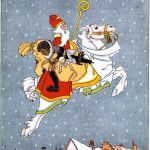 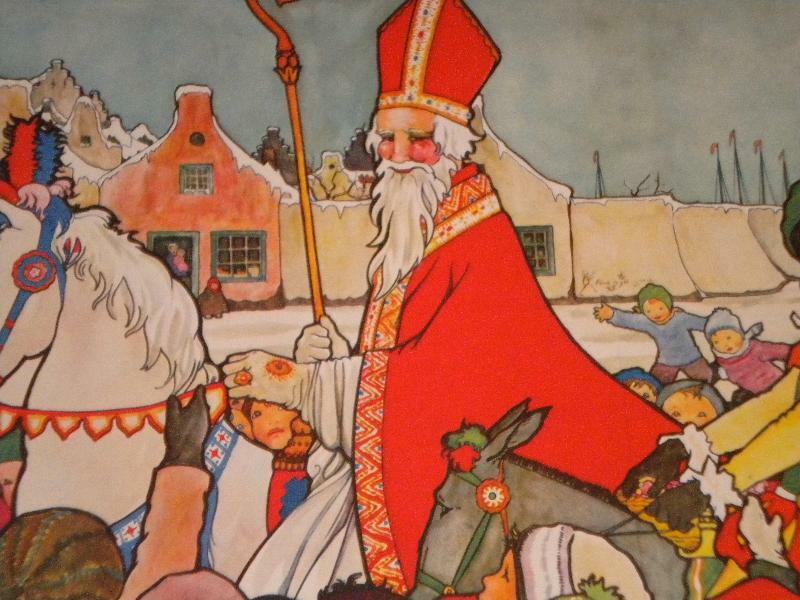 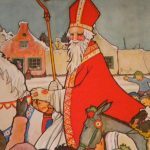 When is St Nicholas’ Day 2019? 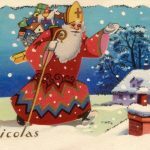 When is St Nicholas’ Day 2020? 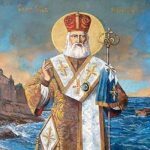 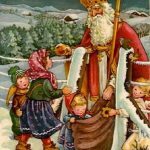 Why We Celebrate St Nicholas’ Day? 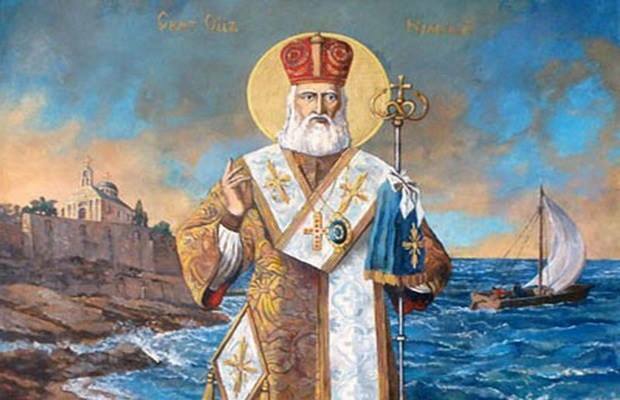 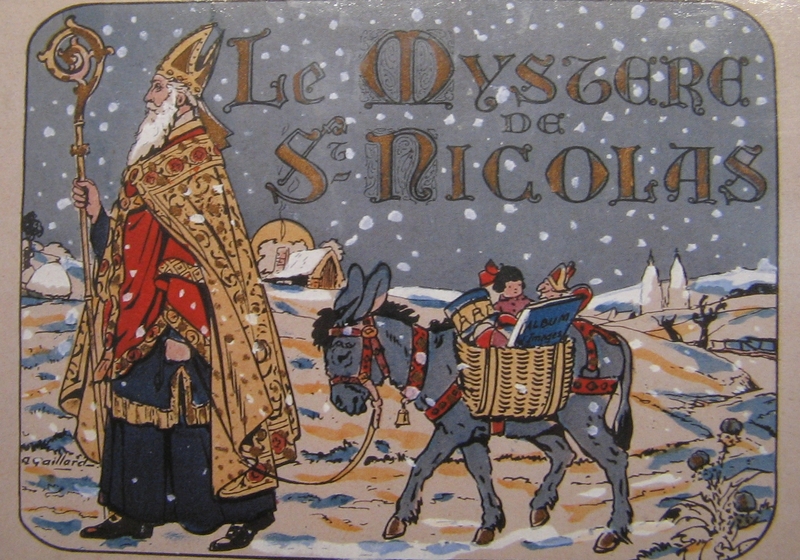 St Nicholas’ Day is celebrated on December 6 in many Western Christian countries, including Romania. 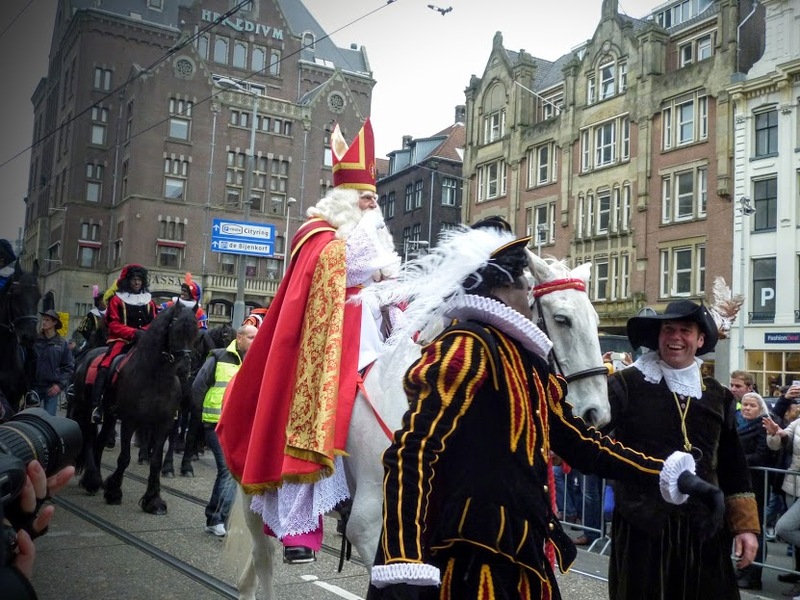 It is known that this holiday is celebrated in the Netherlands, but on December 5. 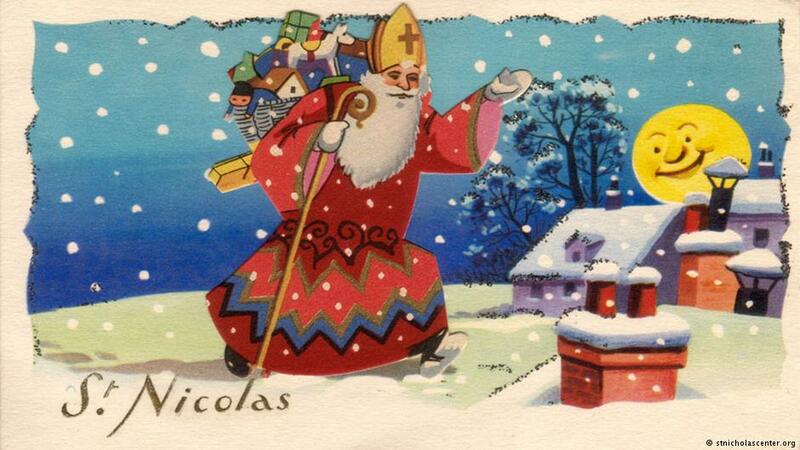 In Eastern Christian countries, St Nicholas’ Day is celebrated on December 19. 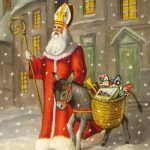 In any country, St Nicholas’ Day is considered a Christian holiday, where it is customary to give gifts, attend church, and worship is held. 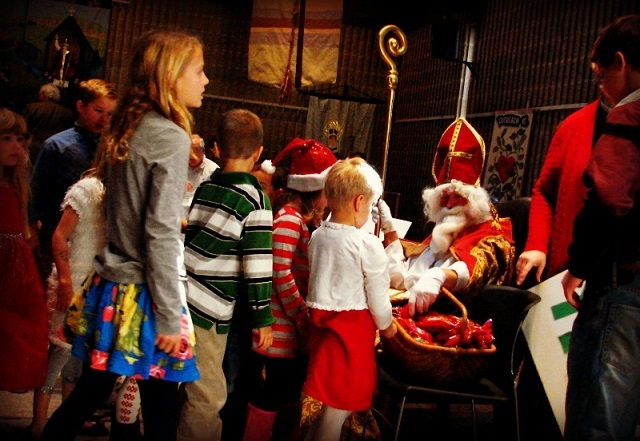 In European countries, especially in Poland, Germany, St Nicholas’ Day is a holiday when boys dress, like bishops asking for alms for the poor. 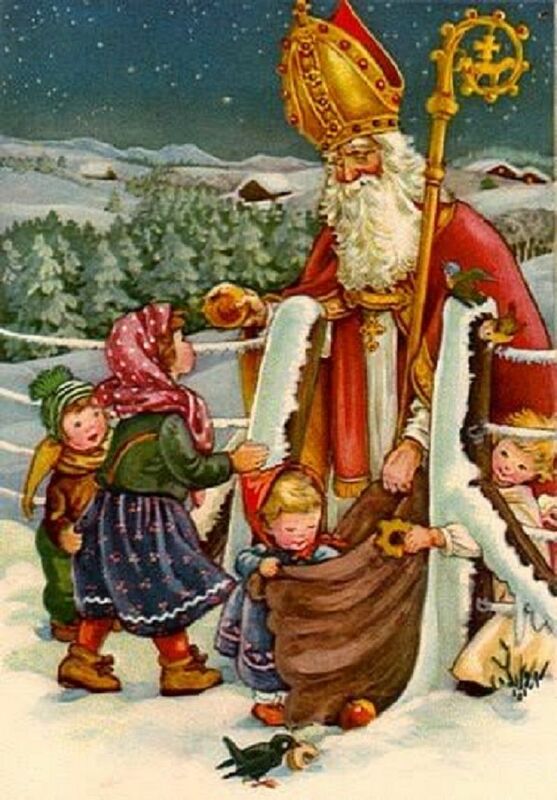 In Ukraine, children are waiting impatiently for St Nicholas’ Day, since they put gifts under the pillow. 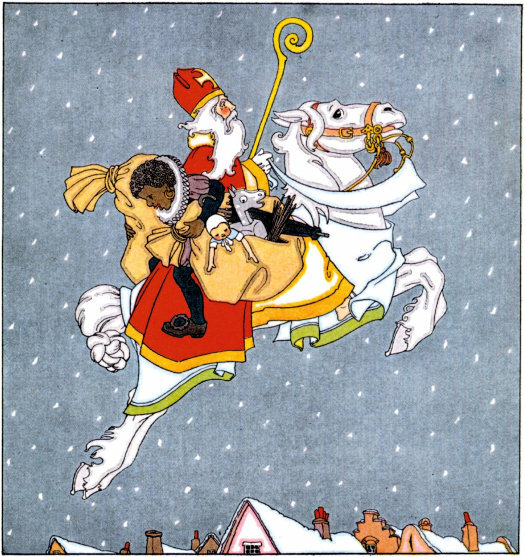 If the child behaved badly, a Christmas tree or coal would be put under his pillow. 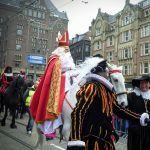 In the Netherlands, children cook hay for the horse of St. Nicholas. 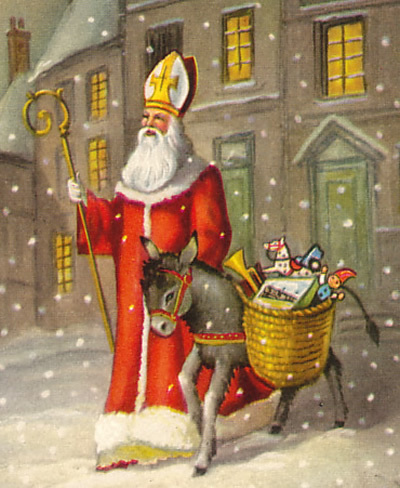 In the United States, one custom associated with St. Nicholas Day is that children leave their shoes in the foyer in the hope that St. Nicholas will leave coins. How to Celebrate St Nicholas’ Day? 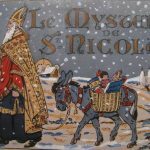 St Nicholas’ Day is an official state holiday in all countries of the world where Christianity is celebrated and recognized.